Three sides of Iceland can be explored in search of spellbinding landscapes, incredible natural wonders and stunning wildlife in less time on this unforgettable voyage, thanks to the helpful location of your departure port. Three sides of Iceland can be explored in search of spellbinding landscapes, incredible natural wonders and stunning wildlife in less time on this unforgettable voyage, thanks to the helpful location of your departure port. A nine-night escape is all thats needed to showcase the very best of one of the worlds most spectacular countries, with calls at four remarkable destinations and scenic cruising of beautiful waterways presenting a host of highlights and once-in-a-lifetime experiences. You can discover Blue Lagoon and the Big Three of the Golden Circle from Reykjavik; tour from Ísafjörður to immerse yourself in the unspoilt splendour of the Westfjords; join once-in-a-lifetime whale watching tours in Akureyri; admire the magnificent scenery of Seyðisfjörður; and more. 804-guest Black Watch features stylish new décor, fittings and furniture, plus the new The Poolside restaurant. Whats more, new TVs, mini-bars and safes enhance the accommodation on board, while the on board cinema has been upgraded too. 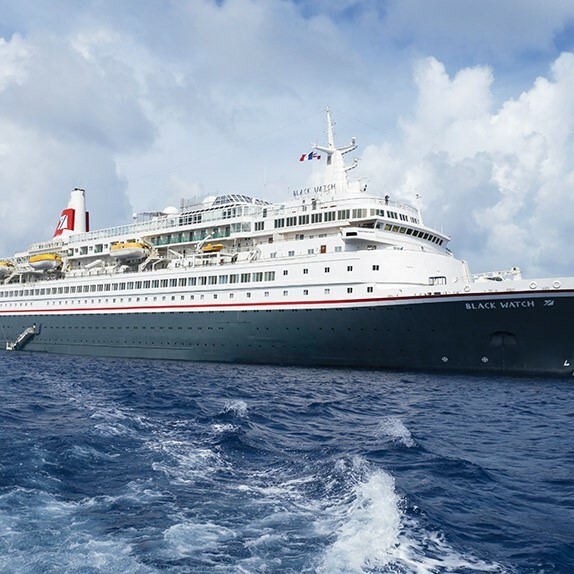 Despite all these new features, Black Watch still retains her sleek, intimate style and has a welcoming ambience  just like the rest of the Fred Olsen fleet. 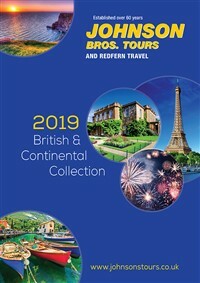 These cruise holidays are operated by Greatdays Holidays Ltd, Abta Y0380, who's terms and conditions apply and for whom Johnson Bros Tours are an appointed agent. A Full Current British Passport is required for the above tours.